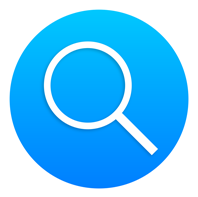 How does Funter's search differ from Spotlight's search? How does Funter’s search differ from Spotlight’s search? 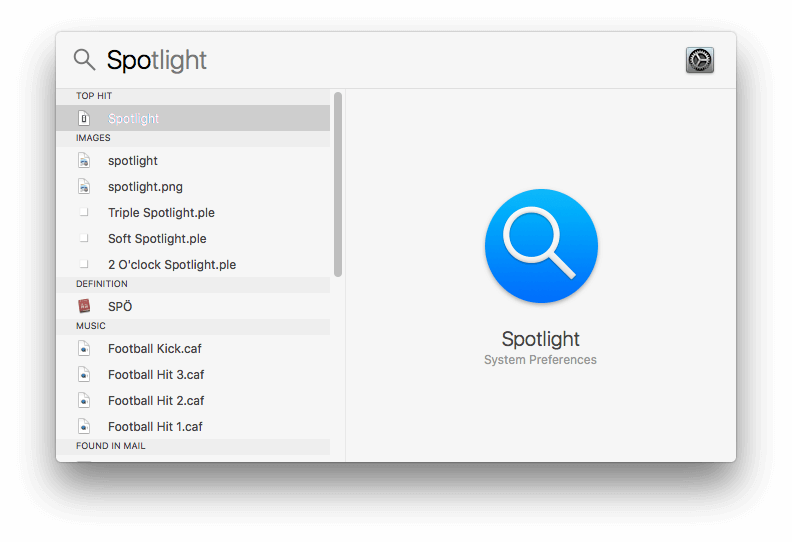 Spotlight is a great search utility created by Apple for Mac. It builds an index from the contents of your disk, so you can find any file by typing its name or keywords in a Spotlight search field. The search results will be displayed as you type. 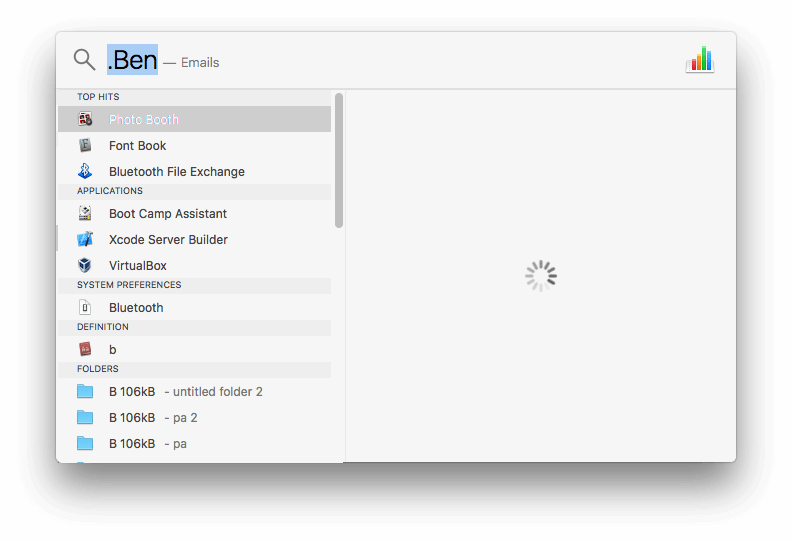 Spotlight is a super-convenient tool, as it searches even emails and browser Bookmarks. Unlike Spotlight, Funter searches for files by filename. 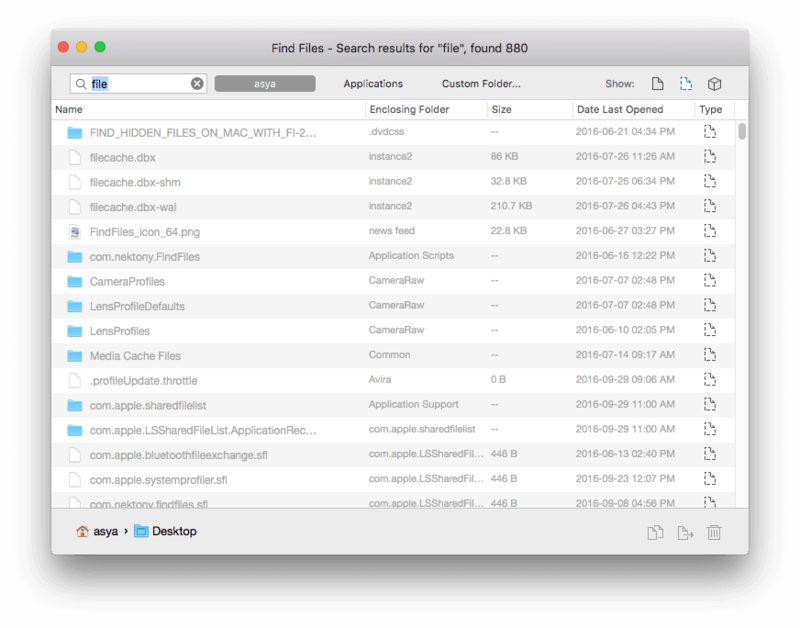 What makes Funter a great utility is that it searches for files in all folders, including starting folders, subfolders, and even hidden folders. Spotlight doesn’t search for hidden system files and doesn’t search in bundles or packages. Funter does. Funter is not a replacement for Spotlight. It is designed specifically to find hidden files. It allows operating on invisible files and folders, so you can move, copy or remove unneeded space-eaters. 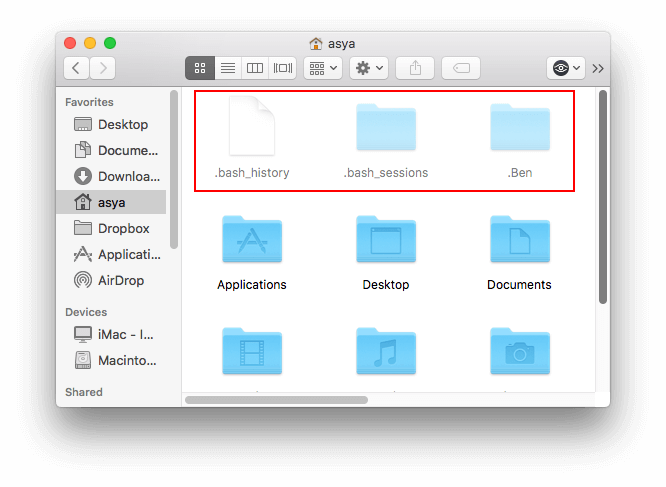 Therefore, if you need to search regular files and folders – use Spotlight. If you need to look for hidden files and folders – use Funter.